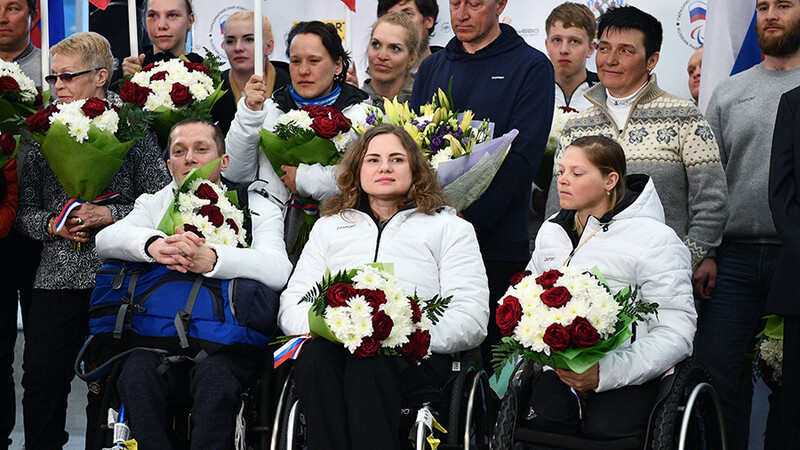 Hundreds of fans gathered at Moscow Sheremetyevo Airport on Tuesday to welcome Russian Paralympians returning from the PyeongChang 2018 Winter Olympics, where they took second place overall. 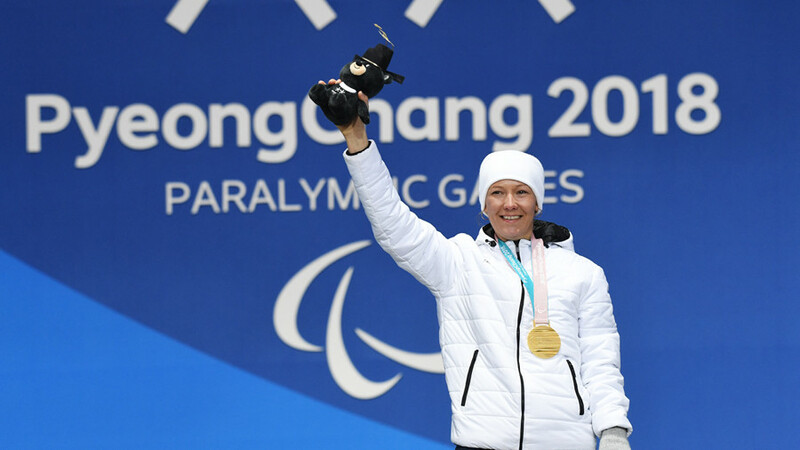 During a specially arranged greeting ceremony, hundreds of fans, relatives, and friends of the athletes bearing Russian flags sang the national anthem which had been banned in PyeongChang due to the International Paralympic Committee’s decision to keep in force the suspension of the Russian Paralympic Committee (RPC). “During such a tough time when the world speaks to Russia using the language of sanctions, you have proved with your results that the best doping for Russia is moral courage,” said the head of the State Duma committee on sports, tourism and youth matters, Mikhail Degtyaryov, TASS reported. 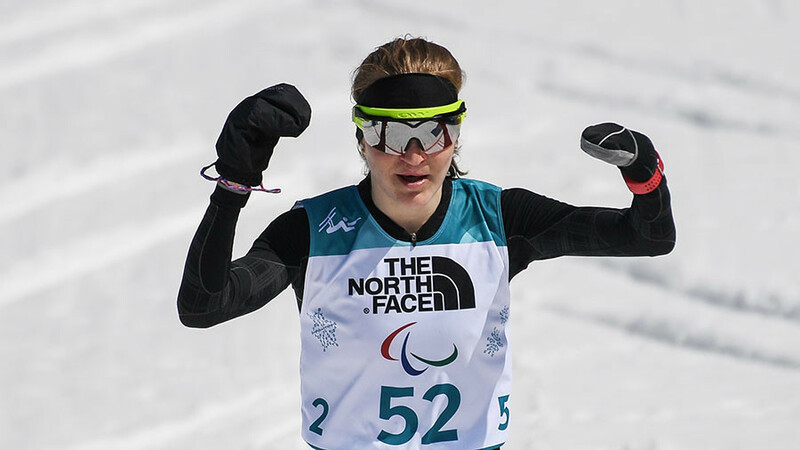 Russian Paralympians were forced to compete in PyeongChang under a neutral flag and, despite only 30 Russians being declared eligible, the reduced squad managed to win a total of eight gold, 10 silver, and six bronze medals. 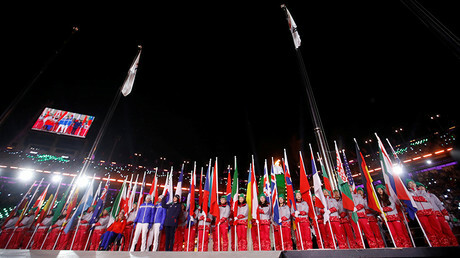 The total of 24 medals placed them second in the overall standings, behind the USA, whose Olympic team in South Korea comprised double the number of athletes. 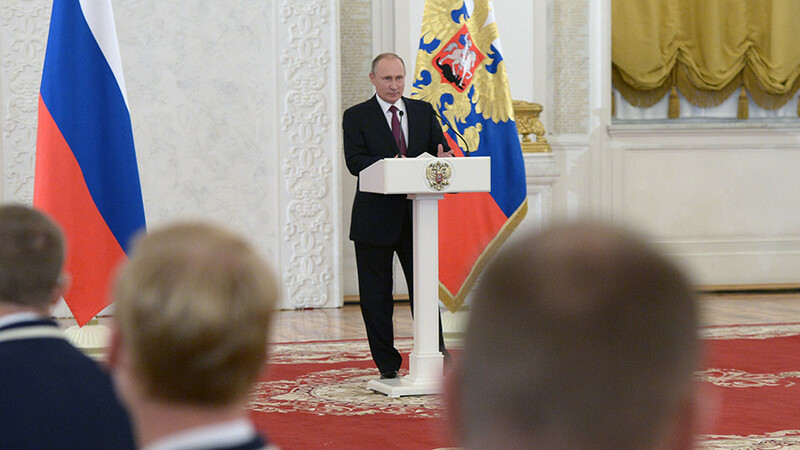 “On behalf of the Russian State Duma I want to congratulate you on that amazing success. You have proved that it’s possible to achieve high goals despite all the difficulties. 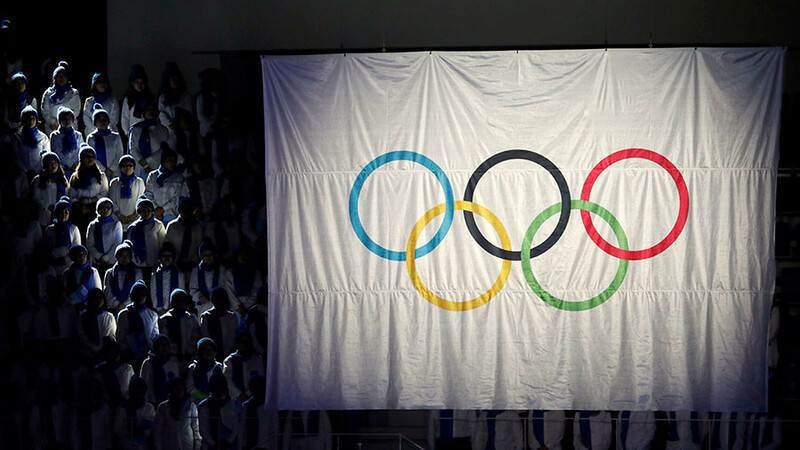 Your results showed that our victories in Torino, Vancouver and Sochi were not a fluke,” said RPC Vice President Oleg Smolin. “Just imagine that one football team consists of 11 players, and the opposed team has just five or six members, but they compete equally against their opponent. This is exactly what you did,” he added.